Wallace Law is founded on the principles of integrity, truth, and justice. We are different from other law firms in that we take pride in conducting ourselves with the utmost integrity, and we fight hard to seek the truth and obtain justice for our clients. We are aggressive, professional, yet down to earth. Our attorneys and paralegals genuinely care about our clients. We listen to you, and tailor the representation to meet your specific needs. We walk with you every step of the way. We are determined to see you made whole to the fullest extent of the law. Contact us today for a free consultation. There are no attorney fees unless we get you compensation. 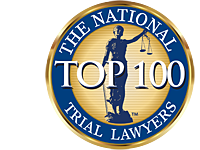 To be the most respected injury law firm in the Puget Sound region by providing exceptional legal services to injured individuals and families for the purpose of reducing their suffering and stress, obtaining justice by making them whole to the fullest extent of the law, and by holding the careless individuals and companies who caused the harm accountable. John grew up in Tacoma, graduating from Stadium High School and obtaining a Bachelor’s Degree in Communication from the University of Puget Sound. He first thought of becoming a lawyer in high school after studying the civil rights movement. After learning of the horrible injustices suffered and how the law was fundamental in facilitating social justice, he began dreaming of becoming a lawyer someday. His dream became reality when he graduated from Seattle University School of Law. He graduated with top honors and his class rank was number 8 out of approximately 350 students. 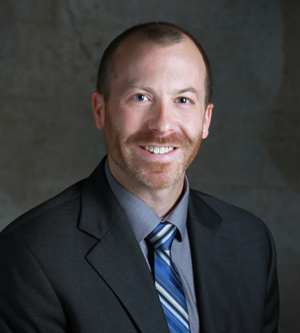 John began working for a Tacoma personal injury and workers compensation law firm in 2003 while in law school. He fell in love with helping injured individuals fight against the government and large insurance companies who were trying to take advantage of the clients. He also discovered that by holding wrongdoers accountable, society as a whole is made a little safer. 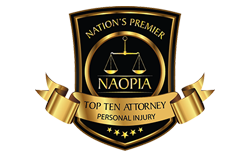 Many of our nation’s safety regulations and practices stem from personal injury lawsuits. Through the brave men and women who elect to pursue their rights, change is made through better, more reasonable safety practices. 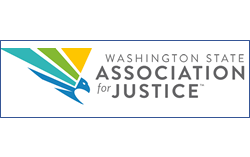 After law school John accepted a job at a fairly large firm in Seattle where he focused on employment and consumer protection class actions. After approximately one year, the law firm where he worked during law school offered him a job representing injured individuals. He accepted that job and shortly thereafter became a partner at the firm. That firm dissolved in 2012 when one of the founding members, Stanley J. Rumbaugh, was elected to be a Superior Court Judge. Stan was John’s mentor, and when he left the firm John decided to join one of the largest firms in Tacoma. John was very successful at this firm, and quickly became a shareholder/partner. However, he always wanted to start his own firm based on his principles. 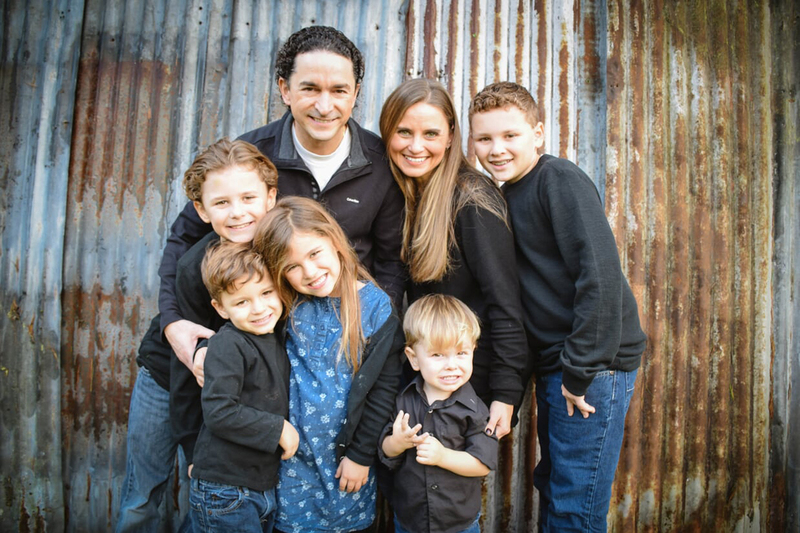 Following that dream, John opened what is now Wallace Law, PLLC. John knows his success is intrinsically tied to satisfying his clients’ needs and expectations. He works hard to make sure every client’s needs are met to their satisfaction. 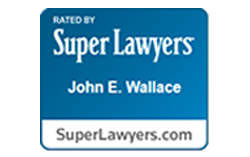 Hard work, honesty, and open communication are some of the core values at Wallace Law. On a personal note, John has been married for 19 years and has five amazing children. He and his family enjoy the outdoors, and can often be found hiking on Mount Rainier, exploring local lakes, or gardening. The After Life of the Meretricious Relationship Doctrine: Applying the Doctrine Post Mortem, 29 Seattle Univ. L.R. 243 (2005). Harder Mechanical, Inc. v. Tierney, No. 74845-9-I (2016). This was a workers compensation case for a union member who worked out of a union hall. We litigated his wage order and won a ruling that his wages should be based on a full time, 40 hour a week, basis, even though he did not regularly work 40 hour weeks all year long. The employer wanted to average his work hours for the year prior to his injury, which would have resulted in his time loss rate being cut in half. This was a significant victory for union workers. Tilton v. The Kroger Co., No. 37917-1-II (2010). This was a personal injury claim involving a slip and fall in the floral department at a store owned by Kroger. The case was initially litigated at the trial court by another attorney, and the case was dismissed. I appealed the dismissal, and the Court of Appeals reversed the dismissal, finding that there was sufficient evidence of a dangerous condition on the defendant’s property for the case to proceed to trial. Tomlinson v. Puget Sound Freight Lines, Inc., No. 80811-2 (2009). This was a workers compensation case that presented the issue of whether a self-insured employer could reduce an injured worker’s award for permanent partial disability when x-rays showed that the claimant had preexisting arthritis. The court held that a preexisting condition must substantially and permanently limit an injured workers ability to function before an employer can use the preexisting condition to reduce the award for permanent partial disability. Little v. King, No. 61309-0-I (2008). 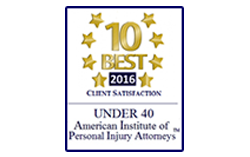 This was a personal injury claim involving a motor vehicle collision and the plaintiff’s uninsured motorist insurance policy. We obtained a $2 million judgment and the issue was what rate of post judgment interest did the insurance company have to pay for holding on to the funds while the case was litigated up to the Supreme Court, which took several years. The trial court held that tort rate applied. I argued that the much higher contract rate applied. The Court of Appeals agreed and reversed the trial court, which resulted in over $700,000 in interest being owed to our client. Mendoza v. Neudorfer Engineers, Inc., No. 26592-8-II (2008). This case involved a construction site injury that occurred on Joint Base Lewis McChord. A different attorney litigated the case at the trial court. The trial court dismissed the case for lack of subject matter jurisdiction, finding that the state court did not have jurisdiction since the injury occurred on federal land. I handled the appeal, and argued that tort claims are transitory so both federal and state courts had jurisdiction. The Court of Appeals agreed, and reversed the dismissal, allowing the case to go forward to trial. Dorian has lived in the Pacific Northwest his entire life. He has always been passionate about helping people and becoming a lawyer has allowed him to do that in a truly meaningful way. Dorian has been working with and helping disadvantaged and injured individuals since 2007 while he was in law school. He has seen how devastating and life-altering injuries can be on families. This fuels Dorian’s drive to tirelessly represent clients to pursue the benefits they are entitled to and help guide them through the often difficult and stressful process. 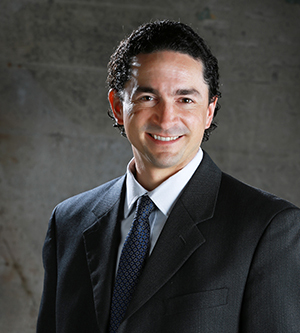 Dorian has successfully litigated many cases. He has had cases in front of the Board of Industrial Insurance Appeals, Superior Court, and the Court of Appeals. Dorian has also represented individuals in pursuit of Social Security benefits in front of the Social Security Administration and the United States District Courts in several states. When he is out of the office, Dorian enjoys spending time with his two beautiful daughters, friends and family, running, paddle boarding, rooting for the Seahawks and Huskies, and watching basketball. Anderson v. Department of Labor and Industries,Thurston County Superior Court Cause No: 13-2-00416-7. This was a workers’ compensation case for an injured worker who was determined by the Department of Labor and Industries and the Board of Industrial Insurance Appeals to be able to return to work despite significant physical restrictions and being off work for many years while recovering from multiple surgeries. After a jury trial, the jury returned its verdict overturning the prior decisions and awarding a permanent disability pension. Carroll v. Department of Labor and Industries, Pierce County Superior Court Cause No: 13-2-12339-3. This was a workers’ compensation case for an injured worker who worked for many years in the nursing field and as a result developed significant medical conditions in need of multiple surgeries. Both the Department of Labor and Industries and the Board of Industrial Insurance Appeals denied the claim. On appeal to Superior Court, Dorian succeeded in getting the claim allowed as an occupational disease as well as an order allowing more medical treatment. In re: Arriaga, BIIA Dec. 11 14702 (2016). This was a workers’ compensation appeal to a Department of Labor and Industries decision which found the injured worker able to return to work after years of recovery from a significant industrial injury. A big issue in the case involved a failed attempt at retraining. Dorian won at the Board of Industrial Insurance Appeals and obtained a permanent disability pension for his client.